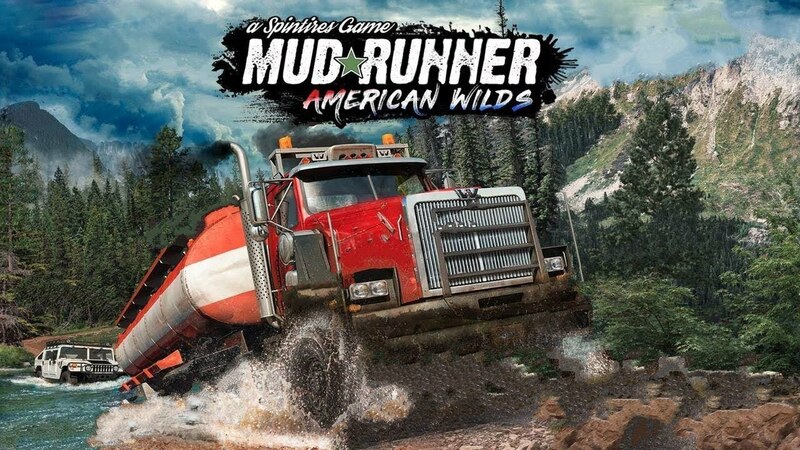 Focus Home Interactive and Saber Interactive have certainly been busy lately, as they had only announced the development of MudRunner 2 a few days ago, but here comes an expansion called the American Wilds expansion which is due out on PC, PS4, and Xbox One on October 23. The new expansion to Spintires: Mudrunner includes two new sandbox maps inspired by the landscapes of Montana, North Dakota and Minnesota, as well as seven new trucks to master including a Hummer, Chevrolet and Western Star, making it a total of over 30 vehicles, 60 add-ons, 10 sandbox maps and 11 challenge maps in the Spintires: MudRunner – American Wilds Edition. That’s a truckload of content.